When we review online roulette casinos, we expect to see the typical offerings that we see at most Internet gambling sites. We'd expect American Roulette. We'd expect European Roulette. 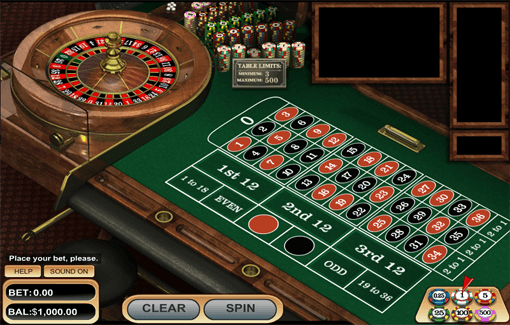 Rarely do we find an online casino that unexpectedly surprises us with even more variations of roulette - including two that a lot of players might not even know exist. Read on to get the whole story on Drake Casino. No matter what type of Roulette game online you want to play, Drake Casino has it. There are the two classic versions that everyone loves - American Roulette and European Roulette. And while the site falls short without a French Roulette option, Drake Casino more than makes up for it with two additional Roulette online options. Common Draw Roulette - With Common Draw Roulette, there are multiple players playing the same game as you. Instead of hitting the spin button whenever you feel like it, you need to wait for the clock to count down - sort of like how you'd wait for the dealer to spin the roulette wheel at a live casino. Common Draw Roulette also lets you chat with other players, so it really feels as realistic as a live casino. Zoom Roulette - Zoom Roulette takes the ordinary European Roulette game we all know and love and adds a 3D element that you need to see to believe. Instead of a giant table with a small wheel, the screen is evenly split with the table at the top and a giant wheel that constantly spins. At Drake Casino, there's also a mirror image of the wheel spinning in the background. It's pretty cool, but it made us a bit dizzy staring at it for about 30 minutes. Make sure you take breaks playing this one. Zoom Roulette can be a bit confusing, especially if you're not used to the whole concept of racetrack bets (in addition to the regular board, you can place bets based on wheel number sequences). Thankfully, Drake Casino has a really knowledgeable customer service department. You can get to them by phone or through live chat, which is available 24/7. They aren't just knowledgeable about stuff that has to do with your account. 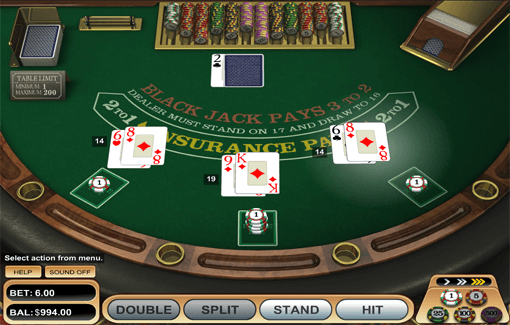 They really know the ins and outs of casino games and how everything works, so they can help you with understanding online roulette or other casino games if you're new to playing. Banking options are a bit hit and miss at Drake Casino to be honest. They offer the kind of deposit and withdraw security you need, so you don't have to worry about your privacy being compromised. But they seem to lack third party transfer options. The only available deposit methods are Visa, MasterCard, and two different person-to-person transfer options. Now here's the good thing. 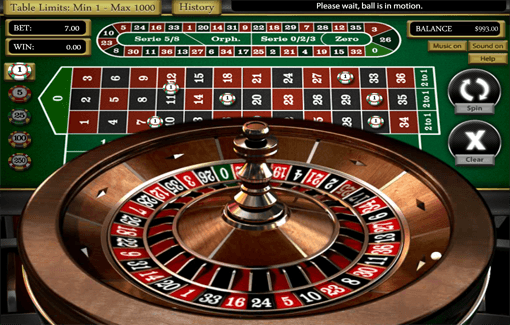 Most online roulette sites make it easy to get money into your account but make it difficult to cash out. Drake Casino actually offers as many withdrawal options as they do deposit options. You can request a check by courier, opt for a bank wire, or choose from two person-to-person transfer methods. Drake Casino is built for casino lovers, so much so that they actually let you play free casino games whenever you like. And here's the best part. When you use our link above, you don't even need to create an account. All the online roulette variations we mentioned earlier? You can play them right now on the Drake Casino website without logging in or creating an account. They're really proud of their online roulette offering and they want to show it off to casino players, so take advantage. Just click the link above or below to get started with roulette and other great games at Drake Casino. And don't forget, winning at online roulette is more fun when the payouts are real. That same link we mentioned gets you access to a generous signup bonus that we've negotiated for online roulette players, so take advantage. >> Click to Join Drake Casino and Get Your Bonus!